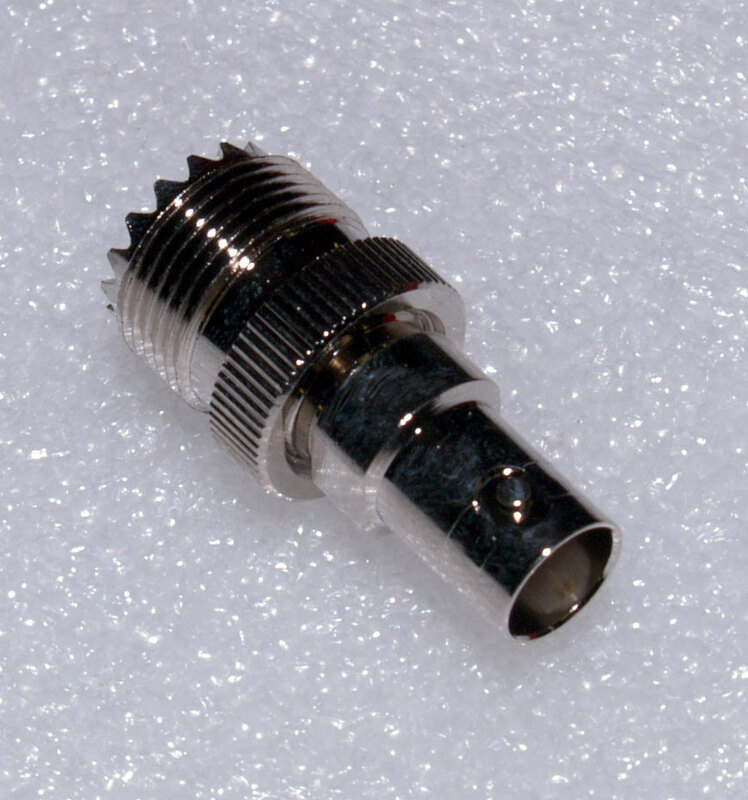 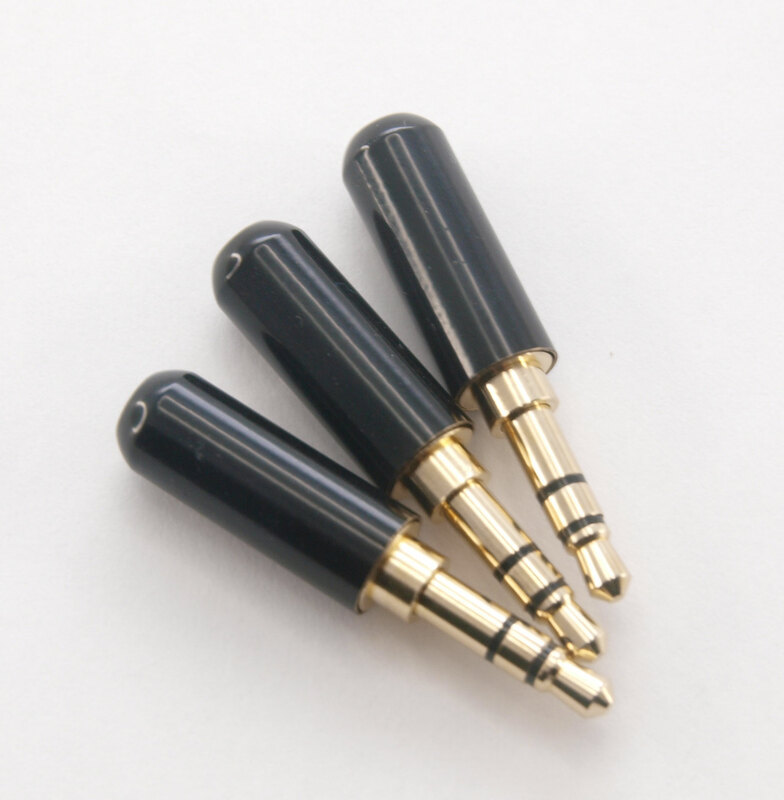 Pack of three 3.5 mm stereo jack plugs for the recessed sockets on early Xiegu X5105 transceivers. 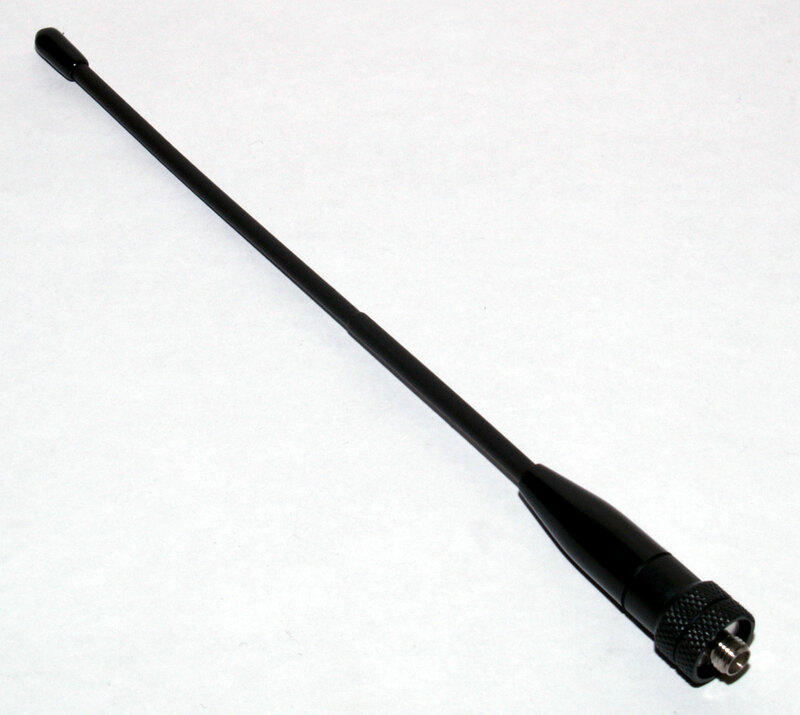 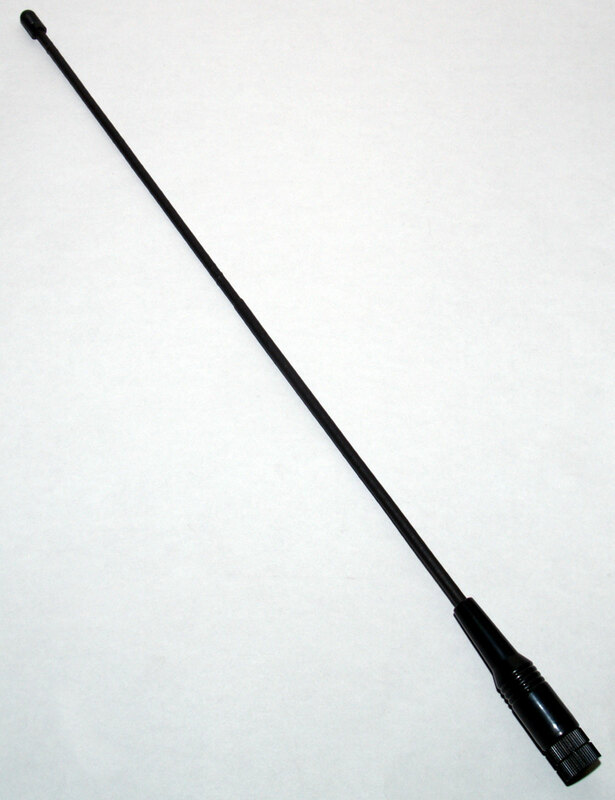 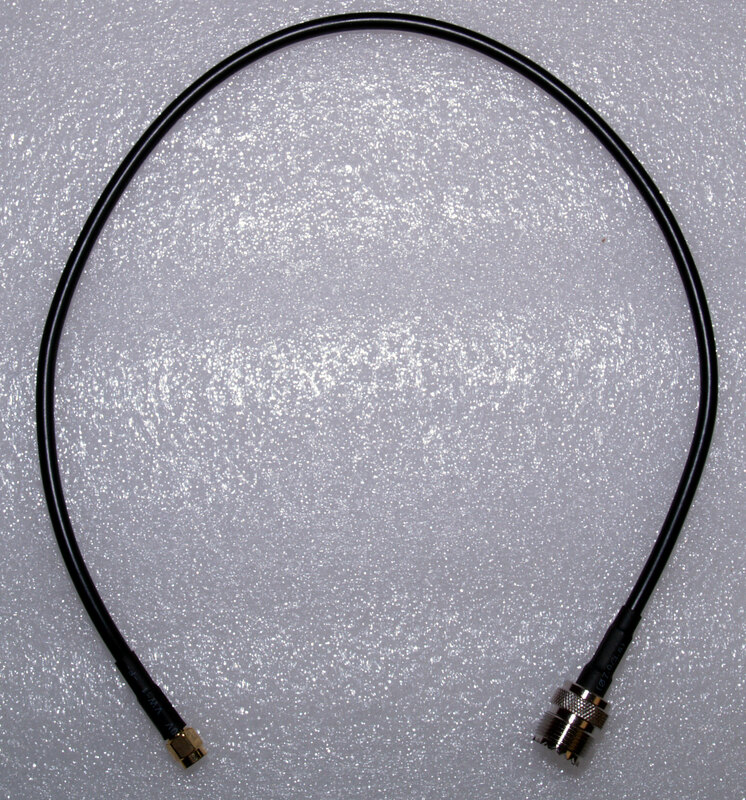 SO239 [PL259 Female] to SMA Female Antenna Cable Adapter - length = 500 mm Ideal for connecting an external antenna to a handheld transceiver; it places less stress on the handheld's antenna socket than a rigid adapter. 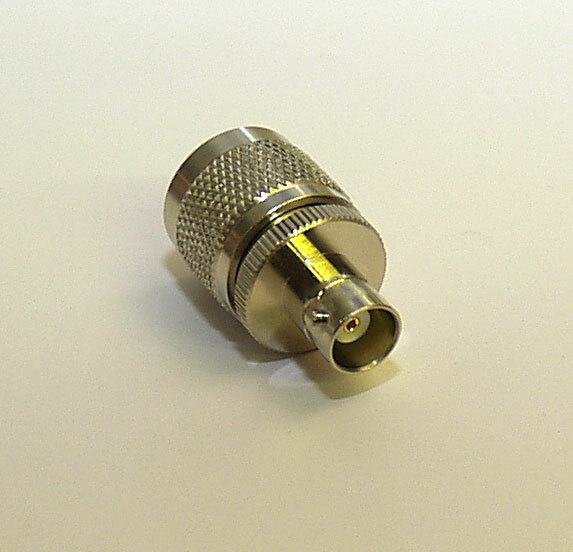 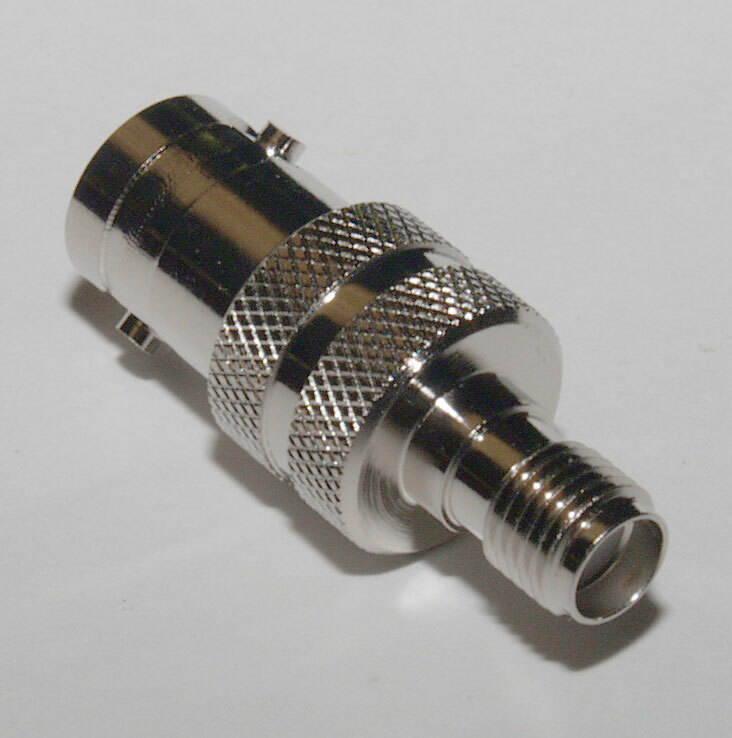 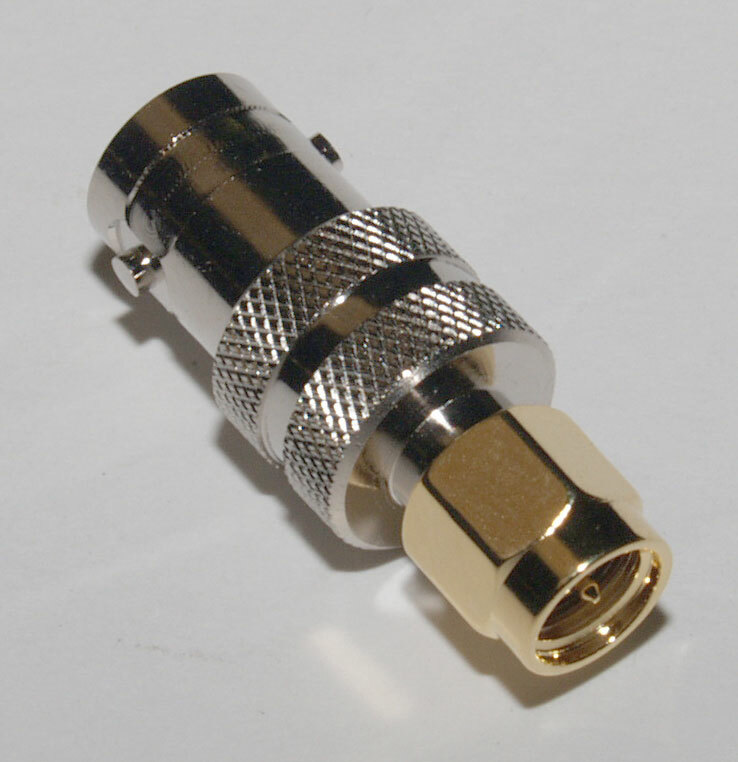 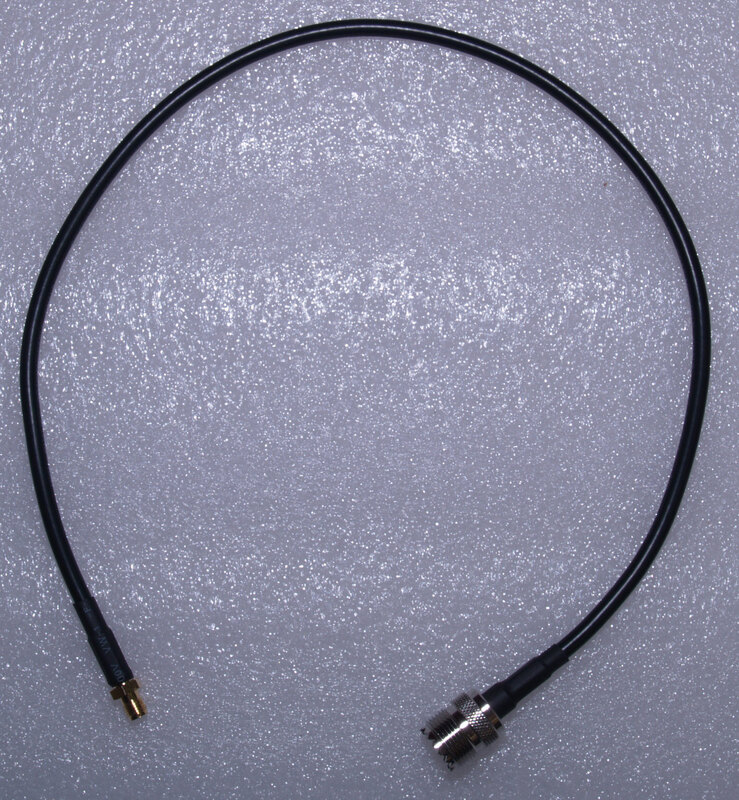 SO239 [PL259 Female] to SMA Male Antenna Cable Adapter - length = 500 mm Ideal for connecting an external antenna to a handheld transceiver; it places less stress on the handheld's antenna socket than a rigid adapter.